Since Royal Rumble 2019, WWE has been running quite an interesting but confusing storyline. Becky Lynch won the Royal Rumble match to earn her right to challenge Ronda Rousey for the Raw Women’s Championship but was soon suspended due to her attacks on Raw’s authority, with a term which would run into WrestleMania and leave her unable to compete at the event. She was conveniently replaced by Charlotte for the match, who has done nothing to earn the chance. Becky was returned from suspension on Ronda Rousey's demands, but even after returning from her suspension, she will not be part of the WrestleMania match even though she earned the right to it. Now Becky Lynch will battle Charlotte at Fastlane to once again earn the right to get in the Raw Women’s Championship match at WrestleMania 35. 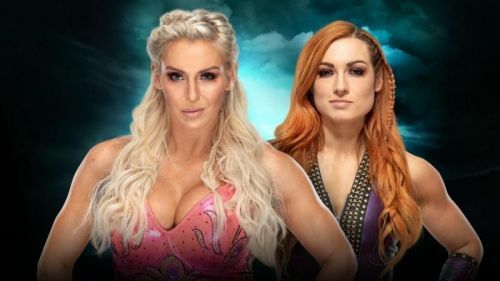 While there are many possible outcomes to this match-up, we have narrowed down three most likely outcomes which we might see on Sunday at Fastlane. In recent months, it seems as though Becky Lynch has become the clear stronger opponent against Charlotte. She has beaten The Queen multiple times both on television and on live shows. Charlotte is not as red hot as Becky is at the moment, and the WWE Universe has been behind The Man for over six months now. This will definitely give Becky the upper hand on Sunday. 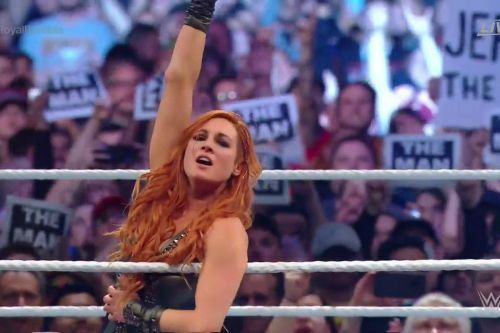 Becky eliminated Charlotte last to win the Royal Rumble, and the creative could recreate such a setting on Sunday night to give the fans exactly what they want. Becky deserves a win on Sunday to progress to WrestleMania 35 and live the dream. Since Becky will not be a hundred percent on Sunday due to injury to her knee, and also the beating she received at the hands of Ronda Rousey, expect her to use some unorthodox tricks to go one-up against SmackDown’s Queen.